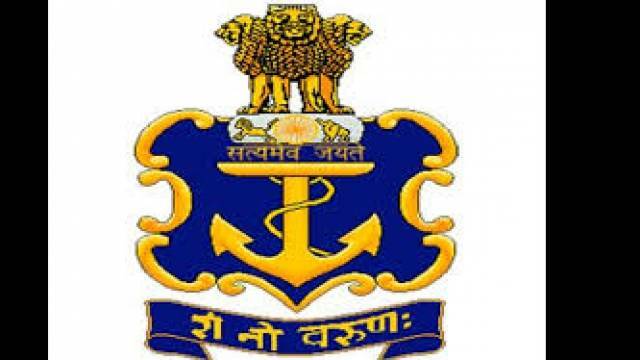 Indian Navy has released the Sailor for Senior Secondary Recruit (SSR) – Aug 2019 batch Exam Admit Card on its official website. The Indian Navy Sailor SSR August 2019 batch Exam will be conducted on 23 Feb 2019. All important details regarding the exam will be mentioned on the admit card including Exam centre, exam timing and venue. Indian Navy has released the Sailor for Senior Secondary Recruit (SSR) – Aug 2019 batch Exam Admit Card on its official website. The candidates who have applied for the exam should visit the official website and download the admit card to appear for the exam. The Indian Navy Sailor SSR August 2019 batch Exam will be conducted on 23 Feb 2019. All important details regarding the exam will be mentioned on the admit card including Exam centre, exam timing and venue. Download the admit card from the official website and check the details to appear for the Indian Navy Sailor SSR August 2019 batch Exam. Visit the official website on Indian Navy. On the homepage, click on the 'Apply Online' on the homepage.